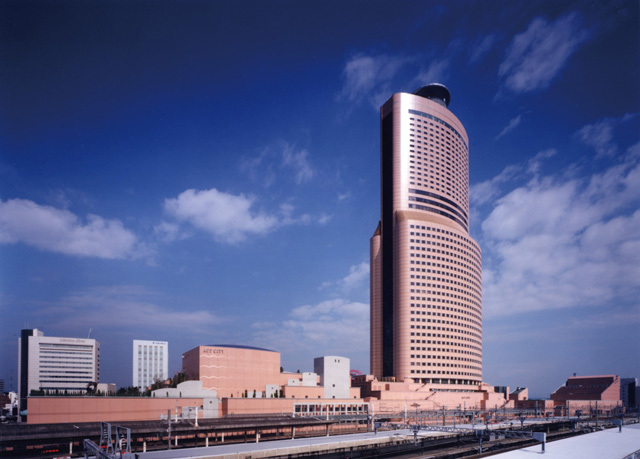 Okura Act City Hotel Hamamatsu is situated next to JR Hamamatsu Station, and upper part of the 212 meter super high-rise building, "Act Tower". Comfortable guest rooms located on 32nd floor through 44th floor provide splendid views of Mt. Fuji.